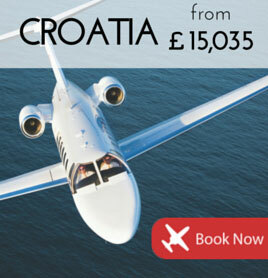 Croatia is flying high this week as southern Europe's top jet hotspot. 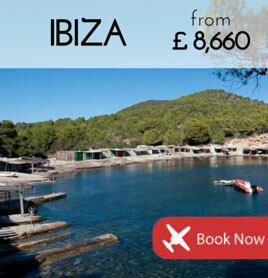 Jet into Ibiza for the fastest and finest way to travel to the White Isle. 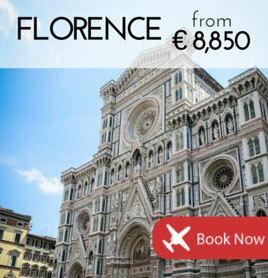 Take a trip to Tuscany's capital this summer with our latest private jet offers. 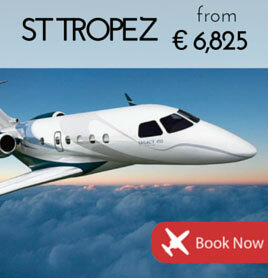 Fly straight into heart of St Tropez with prices to the exclusive La Mole airport.